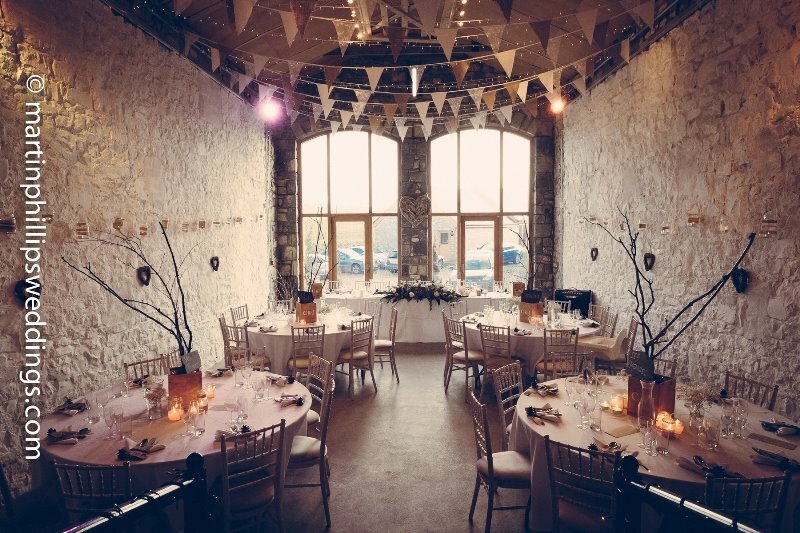 Rosedew Farm is such a stunning South Wales wedding venue set in Llantwit Major. 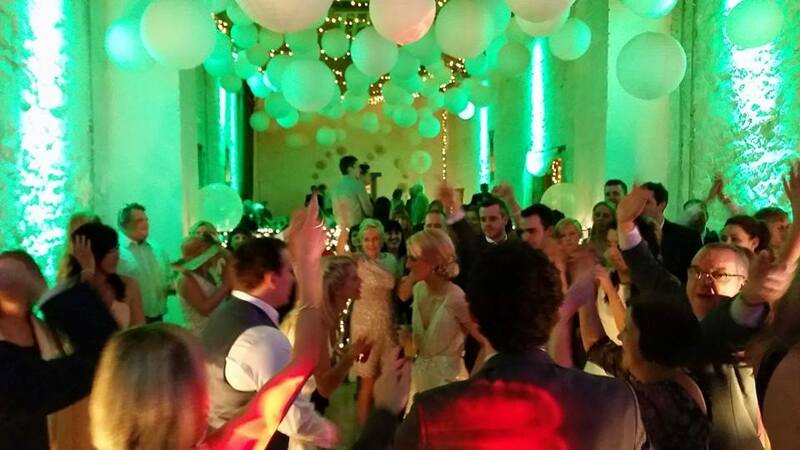 With the main barn room for your evening wedding entertainment, it’s the perfect party room! 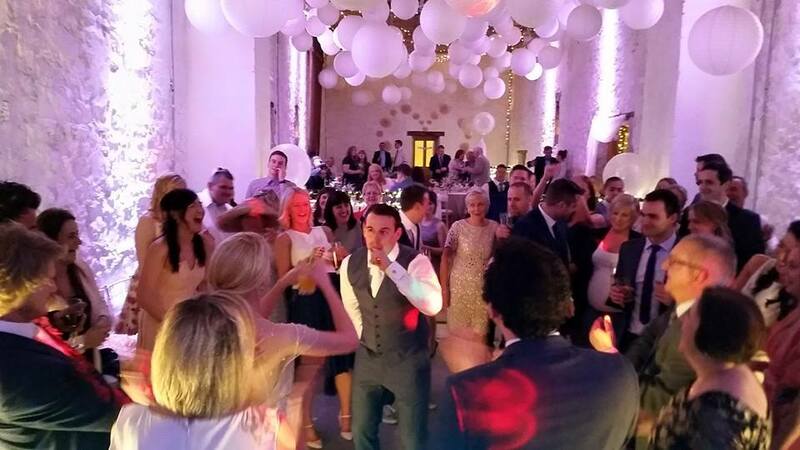 We have performed here for many of our couples and the guests never fail to have a dance off here! Amazing staff and fantastic food! Which package shall I book for Rosedew Farm? 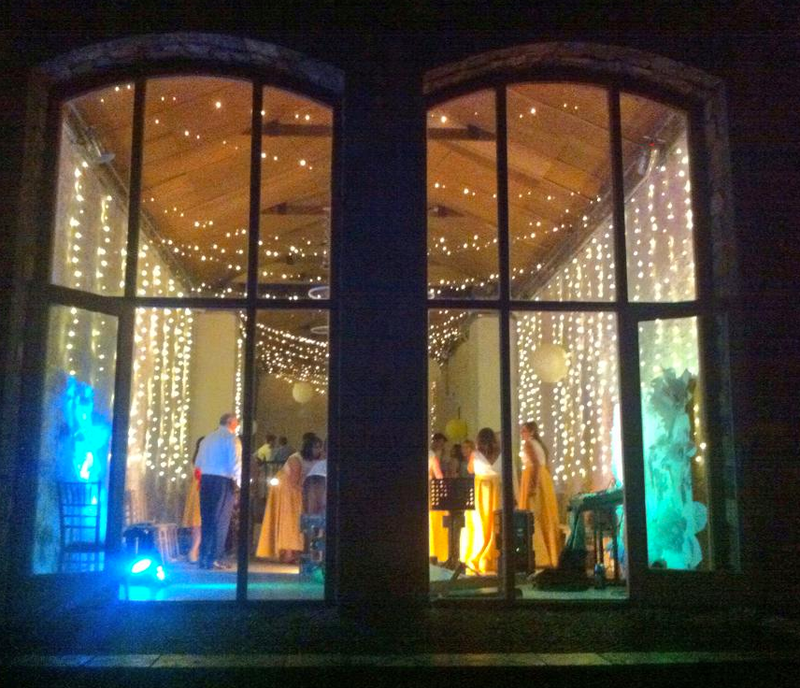 As a band we have performed at Rosedew on SO many occasions. We absolutely love performing there. The layout is perfect to hold a band and all of your guests. There is a separate bar for guests to break out into and chat or have drinks…but we are more interested in getting them back on the dance floor! Get in touch with us today about more info on packages. 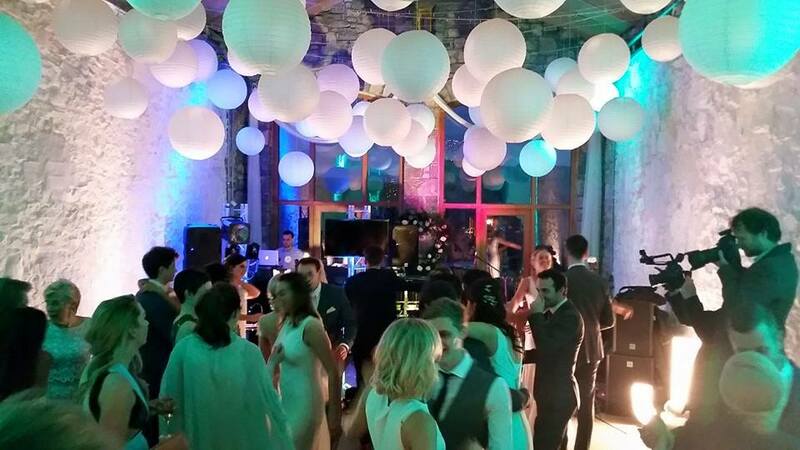 We have performed at this venue with our largest set up so space is not an issue here! 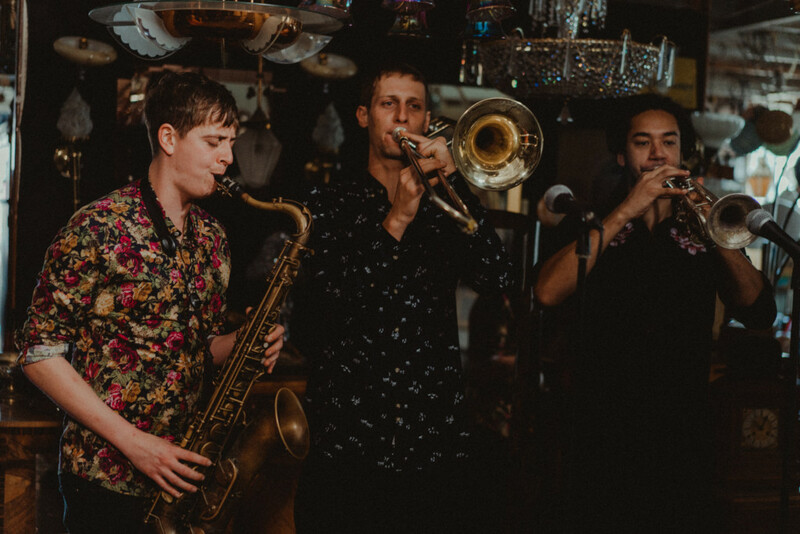 The duo also perform here during the ceremony and either in the bar or outside in the courtyard during the drinks reception during summer months. The perfect accompaniment for your pimms!